The 3L Bonded Field Jacket is a brand new design for SS18. 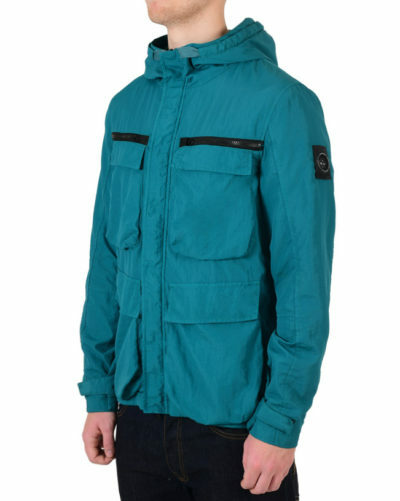 Made from a bonded Polyamide fabric, the jacket is water resistant and features a removable hood – plus Velcro cuff adjusters and 6 large patch pockets to store valuables. 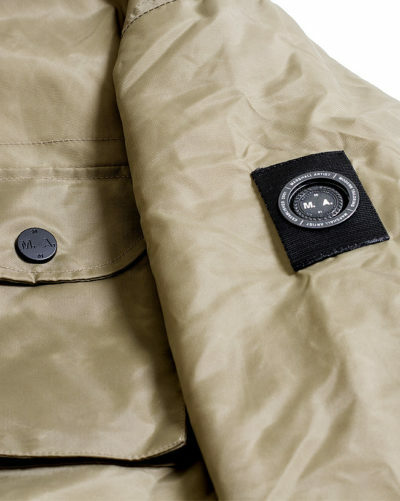 The jacket also features eyelets under the arm to ensure maximum breathability. Finished with our signature Siren sleeve branding.